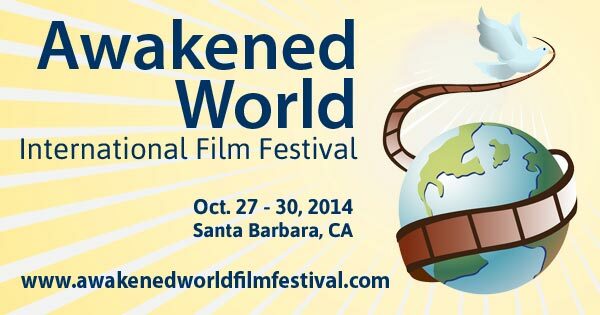 Faith Rivera will serve as Music Director for the Oct 27th-30th “Awakened World International Film Festival" to be held in Santa Barbara, CA. The festival will feature an exciting line-up of cutting edge films and interactive workshops to guide participants from inspiration to transformative action in three streams: SPIRIT * SOCIETY * SELF. Headlining the festival are films produced by several Hollywood notables, including “A Place At The Table” by Oscar-winning actor Jeff Bridges, and “The Hungry GHOSTS,” produced by Michael Imperioli of The Sopranos fame.